USA Today recently published an account of its own investigation into hiring practices at Veterans Affairs facilities throughout the country that revealed a pattern of hiring doctors who had been sanctioned for malpractice and ethics violations. Some of the hirings were in fact illegal, because federal law prohibits the VA from hiring physicians whose licenses have been revoked by a state board, even if they have a valid license to practice in another state. The story focuses intently on neurosurgeon John Henry Schneider, who had more than a dozen malpractice claims spanning two states, including allegations he’d left patients maimed, paralyzed or dead. Wyoming revoked his license, but the Department of Veterans Affairs hospital in Iowa City, Iowa, hired him. His surgeries at the Iowa City VA were rife with complications: a 65-year-old patient died after Schneider performed four brain surgeries on him in a four-week span, and a 77-year-old surgical patient required two additional surgeries to remedy an infection. Other problematic hires include a previously sanctioned ophthalmic surgeon now accused of botching surgeries and leaving one patient blind, and a psychiatrist who’d been charged with inappropriate relationships with patients, who later surrendered his license voluntarily when a VA patient died from drug toxicity at the facility the psychiatrist worked in. 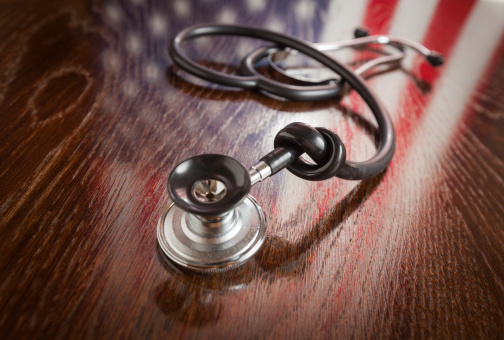 It’s important to note that the VA does not require physicians to have their own malpractice insurance; the federal government covers malpractice claims. This adds insult to injury, as veterans receive substandard, damaging care, and taxpayers wind up footing the bill. We would be happy to speak with you regarding your VA Claim, we can be reached at 866-866-8387. My husband has been dead six years due to a VA surgeon that knocked his live causing complications ,who was under investigation for deaths in other states. I could not find a lawyer to take my case. Is there anything I can do to be compensated by the VA for his death? Nicked his liver during surgery. We would be happy to discuss in more detail. Please contact us at 866-866-8387.